Here is a video of the morning's events. You're definitely having a season to remember. Yes, Ive been blessed to do all these hunts. 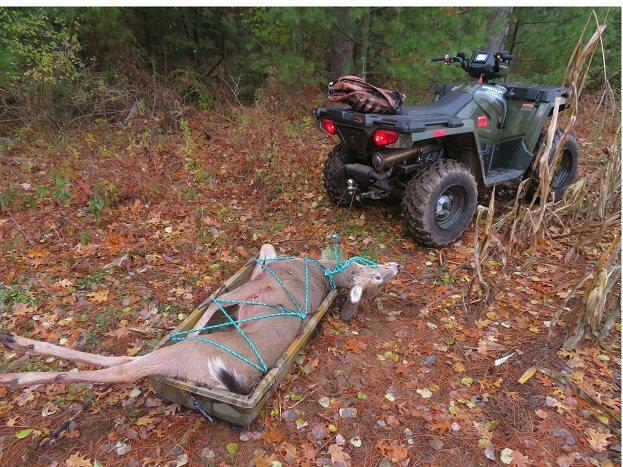 I just bought the Polaris for this season for this new lease. Thus fat, my 83 year old father has more miles on it than I do. I dont trailer back and forth each weekend and just leave it on the farm. Congratulations on all of your success. 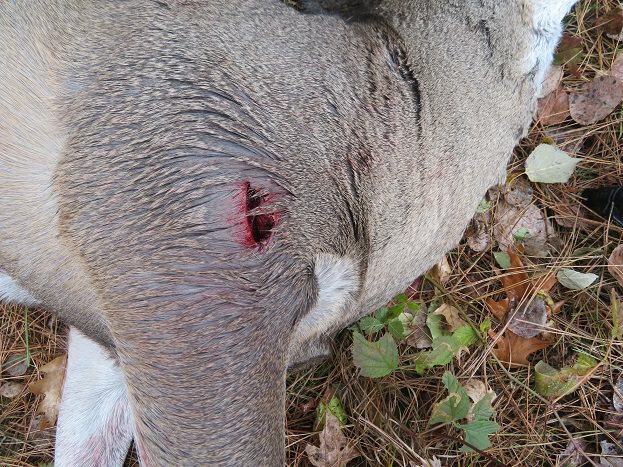 It reminds me how much I truly miss the whitetail hunting. 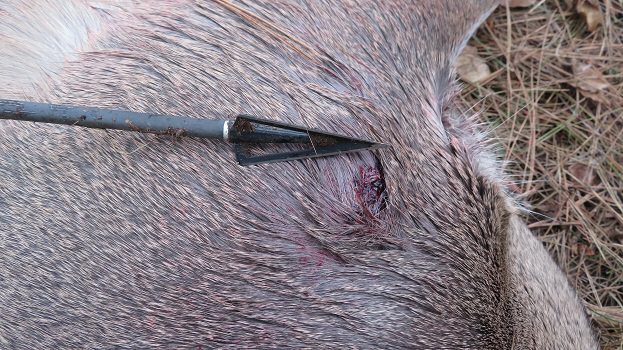 And oh by the way, that is one nasty looking broadhead. I have been thinking about trying them. Lately I have been throwing a single bevel helix downrange. 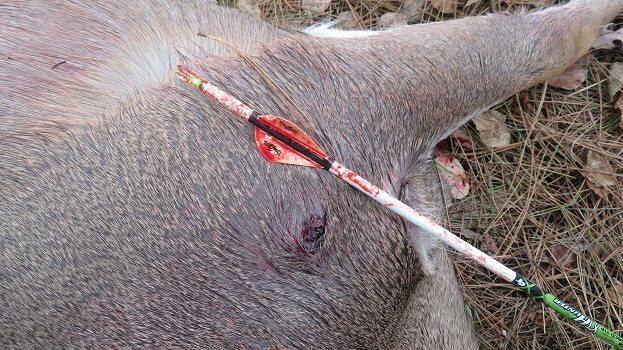 Now that is a terminator of broadheads. Continued Success!